Internet Live Stats estimates that there are over 1.6 billion websites on the internet. That number has skyrocketed in the last decade or so. Because websites have begun to spring up to meet the demand of a growing online population. Unfortunately, just having a website doesn’t guarantee that you’ll be able to turn that online population into customers. Your ability to aggregate sales online hinges on your ability to turn web traffic into actual sales leads. 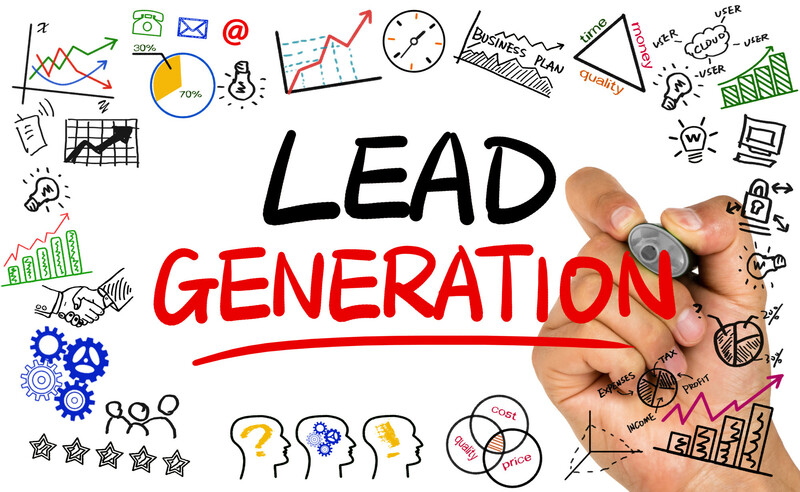 To do that, our recommendation is to start using solid lead generation software that allows your web traffic to opt into exciting business offers in exchange for their information. Not sure which lead generation software is worth your while? Below, our team shares our top 5 software picks. OptinMonster finds itself at the top of a lot of lead generation software lists for the simple reason that it works… Really well. It has plugins that you can throw on your WordPress site so you can start hitting your web traffic with beautiful looking opt-in opportunities in minutes. If you’re looking for a solid platform with outstanding customer service, we recommend that you start with this world-class tool. MailChimp is the entry-level tool that many small businesses start with when they’re looking to generate leads. MailChimp has an incredibly generous free plan and allows business owners to get leads, email them, create landing pages, send postcards and more. If you’re on a tight budget and need a tool that’ll let you dabble in CRM for free, MailChimp is your best bet. Asking yourself “what is CRM?” MailChimp has you covered there too. Constant Contact is perhaps the most widely advertised lead generation tool on our list. Don’t let its big advertising budget let you think that it’s compensating though… This tool rocks! It does a lot of what MailChimp does but many businesses find the tool to be even more scaleable. HubSpot has a whole suite of free tools for learning and managing your business. Among its most popular tools is “HubSpot CRM”. HubSpot CRM lets you manage email campaigns, schedule meetings, chat with prospects and more. It even tracks your customer’s interactions with your website and campaigns so you can better target where sales opportunities are. Given HubSpot’s willingness to give so much away for free, this tool is among our top picks for businesses that are tight on cash and are looking to improve their CRM efforts. InfusitionSoft used to be the premiere pick when it came to lead generation software. While there’s no doubting that this brand’s tools have come up against stiff competition over the last 5-years, the tools still work really well. We recommend giving InfusionSoft a try if you’re looking for a solid all-in-one CRM tool. Any of the lead generation software picks that we’ve noted above are well worth trying out. Our recommendation is to pick the best tool that has a price-point you can afford and to start integrating it into your business, ASAP. For more information on tools that can help your company grow, read more of our content on “Find a Business That” today.